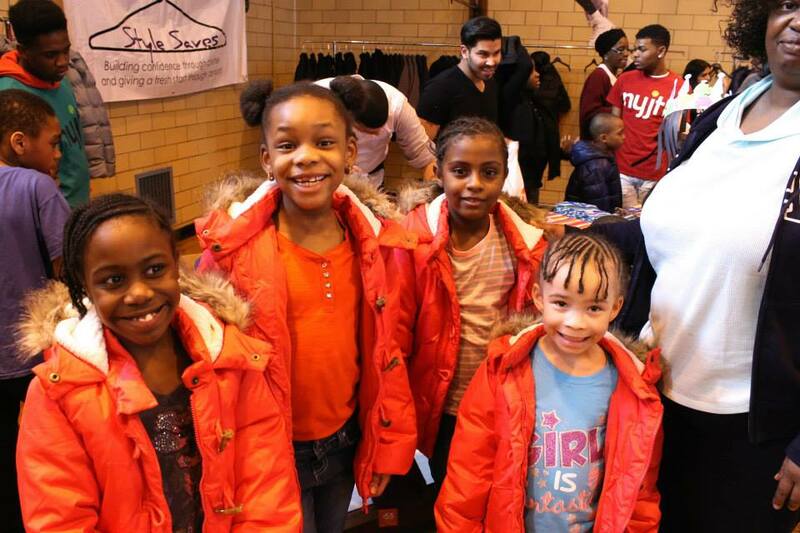 For our Coats For Kids event, we out t hundreds of students from Brooklyn’s The Fresh Creek School with brand-new outerwear, winter coats, and warm weather accessories. Taking place on Martin Luther King Day, Style Saves provided a fun-filled, fashion-focused event that promoted health, fittness and the spirit of giving back. Youth Advocate and pro athlete Tanyka Renee of Dunk360 co-hosted the interactive day and entertained students with squat races and freeze dance competitions, providing a fun spin on fitness. And when they aren’t working out, students are encouraged to tap into their inner creative genius and engage in arts and crafts projects. Perry Ellis and Nautica sponsored some of the winter gear and accessories provided to students, while Sudsies supported the cause by providing hangers. 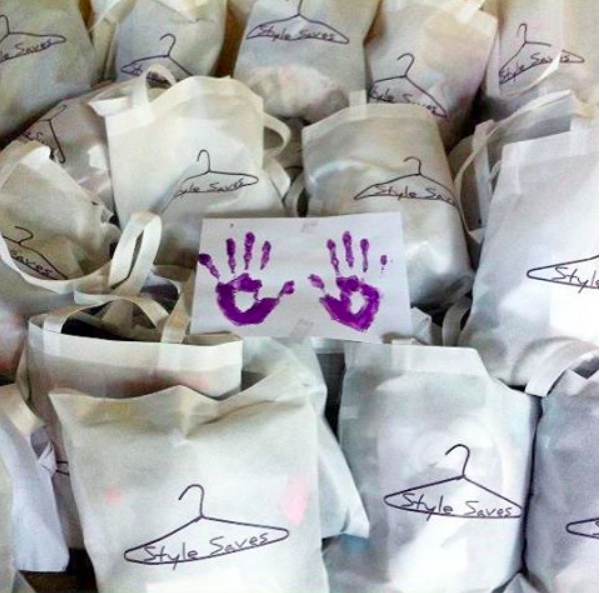 Together with the support of several members of the Style Saves family, each lucky attendee walk away with new duds to brave the coldest months of the season, a full belly courtesy of Nuchas empanadas and memories they’ll never forget. 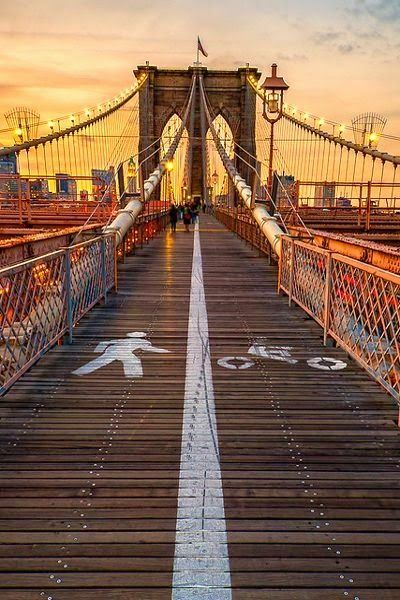 Style Saves is excited to host this same event in New York on January 16th, 2017 this year!